Cyndi Boste turns up the heat in the kitchen on her latest album “Scrambled Eggs – The Rose St Sessions”. 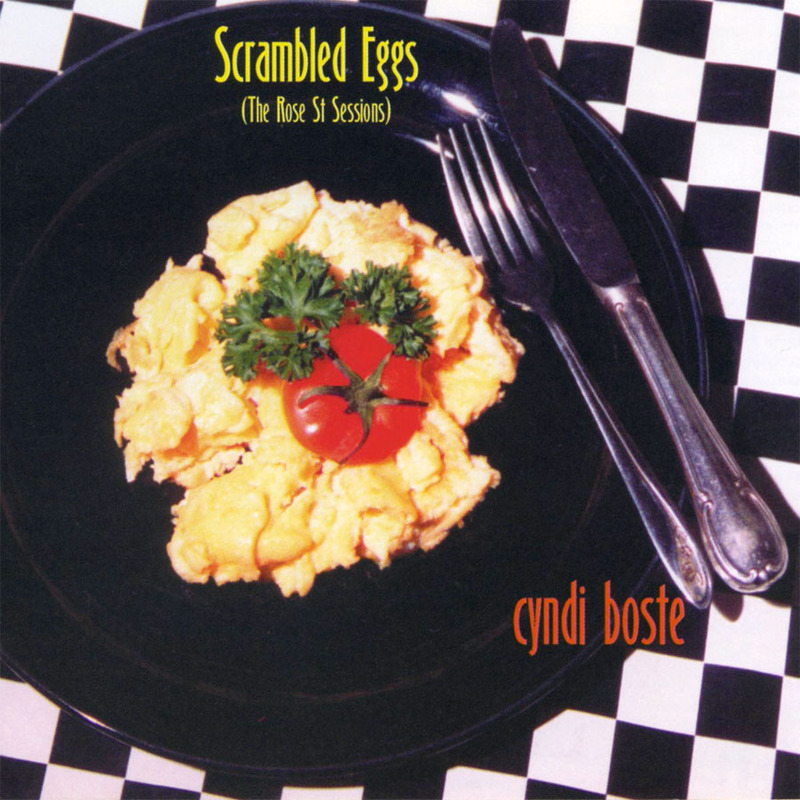 It’s Sunday morning, the bacon is crisping, coffee brewing, and the scrambled eggs are taking musical shape as Cyndi Boste and friends collaborate on an album celebrating some of Australia’s finest songwriters. 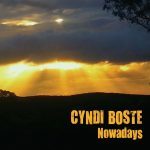 “Singing your own songs can become very solitary, and there’s a lot of great songwriters around me that I wanted to acknowledge” says Boste of the new album. 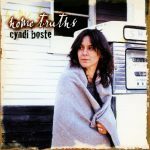 The album features songs by Viki Simpson (The Waifs), Dirty Lucy, Andy Cowan, Suzannah Espie (Git), Tiffany Eckhart and Barb Waters, and vocal and musical contributions by good friends including Linda and Vika Bull, Mia Dyson, Dave Steel, Garrett Costigan and Tonchi McIntosh.